One cannot deny that fiction can teach many topics for those of all ages. Particularly those in the tween age group, 9-14 years old, are in the process of discovering themselves and the workings of the world around them. This is such a pivotal age group in which they desire to do more on their own but still are in need of some guidance. Without stripping a tween of that individuality and their feeling of freedom of choice in how they obtain their information, we (educators and librarians) can help them learn more about topics such as diversity through increased empathy and more importantly obtaining accurate information through literature such as Esperanza Rising by Pam Munoz Ryan and Millicent Min, Girl Genius by Lisa Yee. Esperanza Rising tells of a family of Mexican immigrant farm workers in the San Joaquin Valley in California with the dreams of a better life than previously in Mexico, and the inequalities of living conditions between Okies (migrant workers from Oklahoma) and the Mexicans were astonishing, such as the Okies having hot water and bathrooms in their housing and a swimming pool in their camp. 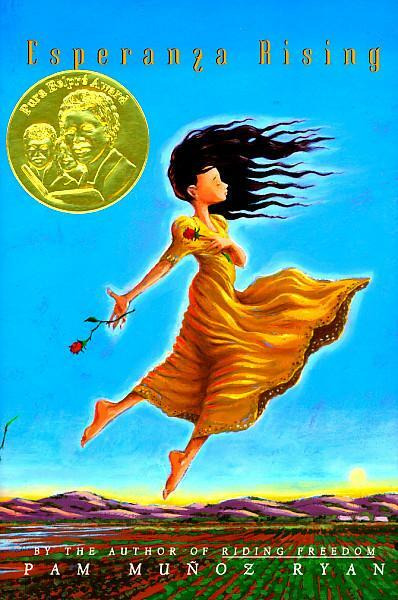 In the story the reader learns about the “voluntary” deportation of Mexicans regardless if United States citizens or not during the early 1900’s and Esperanza Rising is a wonderful book to read in conjunction with teaching these historical events. Esperanza Rising has a very beautiful message regarding family values as well as non-family showing empathy for others. When Esperanza’s mother falls ill with Central Valley Fever, Esperanza begins working the farms around 14 years of age to pay for her mother’s medical bills and saving money to help bring her grandmother to California. Miguel, a family friend steals Esperanza’s money to go to Mexico and bring Esperanza’s Grandmother to the United States to help lift the spirits of Esperanza’s sick mother. The article The Psychology of Fiction discusses how Dan Johnson from Washington and Lee University, through test studies found that “empathy induced by reading his story [meant to increase an individual’s compassion] prompted the participants to help the experimenter pick up the dropped pens…The effect was partly mediated by the emotional change induced by reading”. 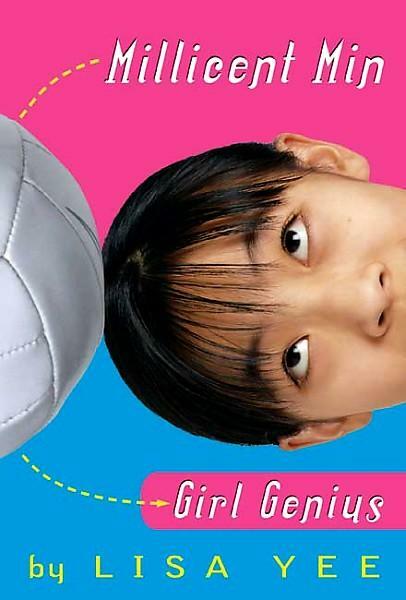 The book Millicent Min, Girl Genius tells of a brilliant young Asian girl that read and understood Wuthering Heights at age 6 and was in high school and taking summer college classes at age 11 and further fueled the smart Asian student stereotype. In this book, Millicent tutors an older boy she has named “Stupid Stanford” or “noodle brain”. She hates tutoring Stanford because doesn’t understand why he can’t comprehend topics as easily as she does. Millicent is often shunned because she’s viewed as a teacher’s pet, blamed for setting too high of class curves, and doesn’t know where she belongs because her age and intellect are too vast of a difference. Interestingly enough, the reader observes Millicent pretending she’s less advanced, not in high school, and not a genius when she makes a friend her own age and doesn’t want her accomplishments to ruin her new friendship. She’s struggles to relate to those her own age as well as many adults, and her daily life isn’t nearly as easy as getting A’s in all her classes.